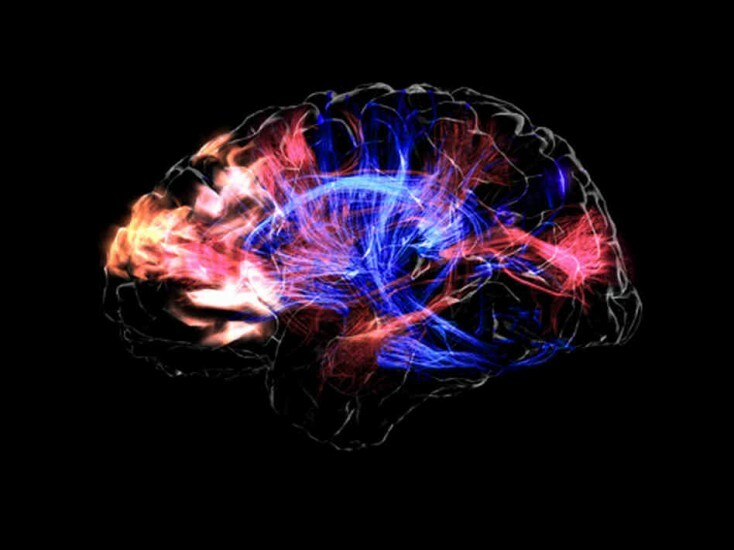 Mickey Hart of the Grateful Dead shows us how your brain reacts to music, This Is Your Brain, This is Your Brain on Music. Hart has been on tour recently with a cap that visualizes his brain activity giving fans an in depth look at the waves of energy pulsating from his brain while he plays and feels the rhythms of his music. Thanks to Nvidia and their Graphic Processing Unit (GPU), Hart and Dr. Adam Gazzaley are changing the way brain data is studied by collection brain data in real time. “Once we define this, we will be able to give the code to the music therapists,” says Hart.